Can you imagine sleeping under the stars and getting a real outdoor experience with the comfort of glamping tents? 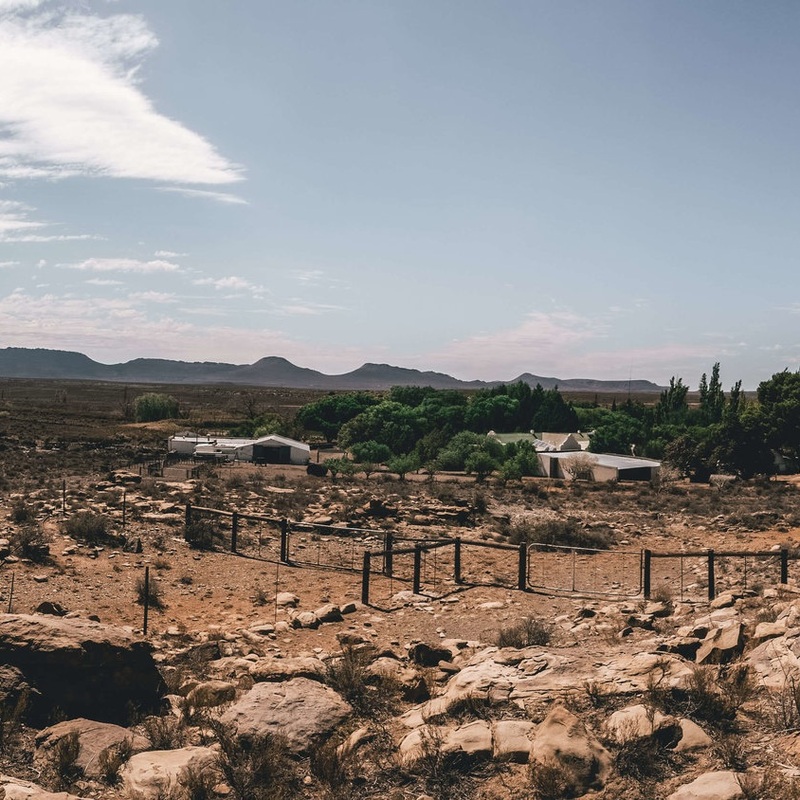 This retreat in the remote Karoo desert (Loxton) is so unique… Words cannot describe the energy, stillness and connection to nature of the Karoo. It is a beautiful 6-8 hour drive from Cape Town. The sound in the Karoo is so silent, it almost makes your ears hurt. The glamping tents are setup for you at the farm by the lovely warm and hospital family Le Riche, so all you need to do is arrive. If you prefer to stay in a cottage it is possible too.It will be a proper digital detox as there is no cellphone reception! Our private chefs, Quarta & Laura will prepare delicious healthy farm meals for us (brunch, afternoon snack & dinner). As we are staying on a sheep farm, you can eat their organic home-made meat or choose to eat vegetarian. Please feel free to bring along your favourite wine for the evenings. Downward dogs in the desert. Space is a miracle drug. Sometimes a little distance from routine is all you need to make space in your mind and body to relax and restore. As the miles ticked up on the speedometer and the dusty road opened up in front of us, I felt all the burdens of everyday life, all the busy nothings, slowly loosening their grip. There is so much sky in the Karoo; it’s calming. From our yoga mats we saw it dark with rain clouds, bright with morning sun, and full with twinkling stars. To be there for three days, with no connection to the world we’d temporarily escaped, was such a gift. It’s rare to meet people who seem to be in harmony with themselves. Complication is one of the causes of modern unhappiness – and we’re the masters of leading overcomplicated, busy lives. So it was energising to spend time over the weekend in a space held by people in tune with a sense of purpose. Joelle’s passion for yoga is completely contagious and the family who own the beautiful farm where the retreat was hosted are marvellous. Their kind energy and exquisite, home-style food filled all our hearts and bellies from the moment we arrived to the moment we sadly had to leave. It was an unforgettable weekend – the space, the changing light of the sun through the trees that sheltered our canvas village, the sound of tents rippling in the breeze and the musical silence of the Karoo, and all of that paired with a deep internal stillness, nourishing food, hands-on tips for our self practice and an uncomplicated guide to meditation. Wow, book me in for next year!